Home » Catalog » Vinyl » 7"
Re-release of the EP 2010. 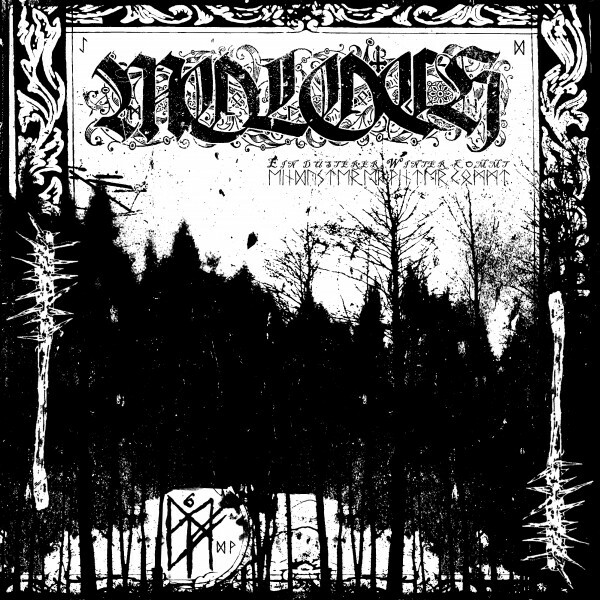 Raw, Atmospheric and Melancholic Black Metal from Ukraine. Limited to 60 copies only. Made by Lánd-Væt-Turr Records.